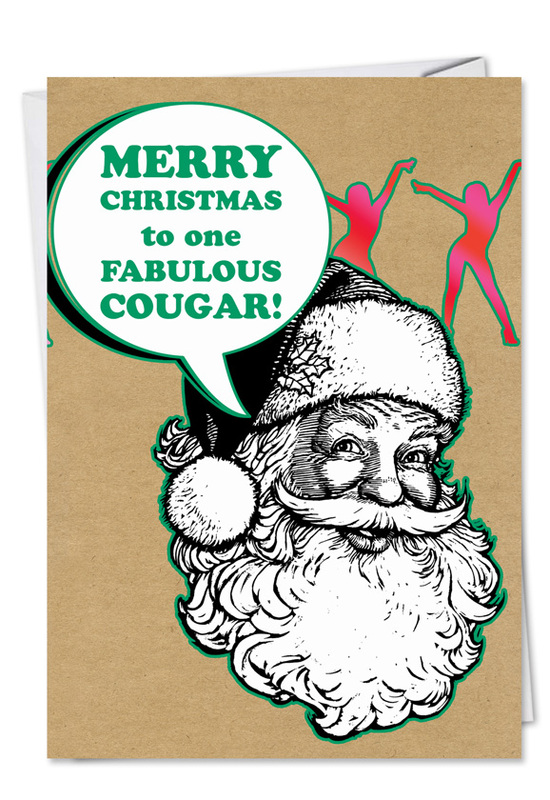 Cover Reads: Merry Christmas To One Fabulous Cougar! 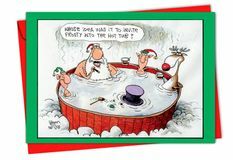 Tread carefully if you are considering sending this holiday greeting card to your older lady friends. 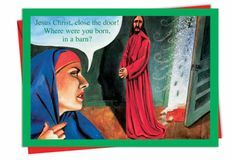 Some women may not appreciate the fact that you are noting their advanced age. 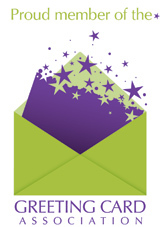 Others, however, have embraced their cougar status and are proud to let everyone know that they are on the prowl. 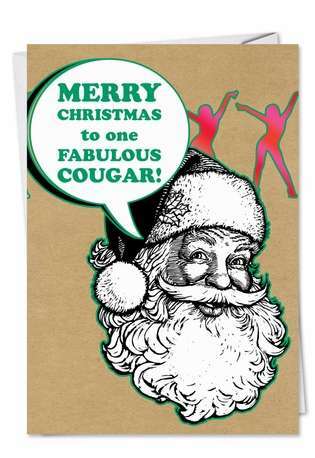 Make sure you wish the cougars that you know and love Merry Christmas by sending this fabulous, funny card.